Peter Mueller currently works as an Adjunct Instructor and Staff Accompanist for Yavapai College. 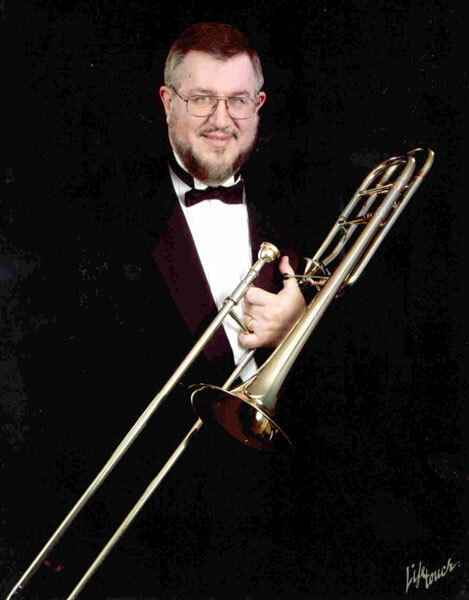 Prior to moving to Prescott, he taught music theory, music appreciation, world music, counterpoint, and applied trombone at the University of West Georgia and the University of Arizona. Mueller’s educational background includes a BA in Music Education from Baldwin-Wallace University, an MM from Indiana University, and an MS in Computer Science from Johns Hopkins University. 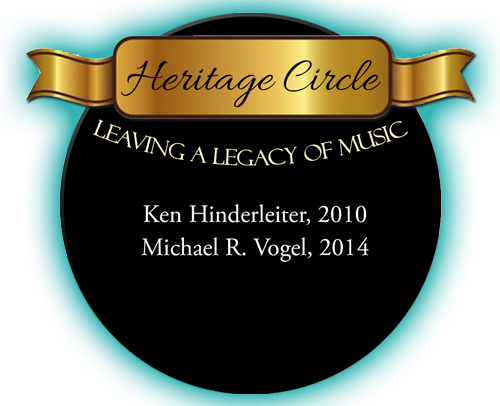 He is currently working on his PhD Dissertation in Music Theory at the University of Arizona. In 2015, he presented papers about formal structures in Stravinsky’s music at three regional chapters of the Society for Music Theory. Mueller enjoys performing with the Prescott Chamber Orchestra, Prescott Pops, and several ensembles at Yavapai College.